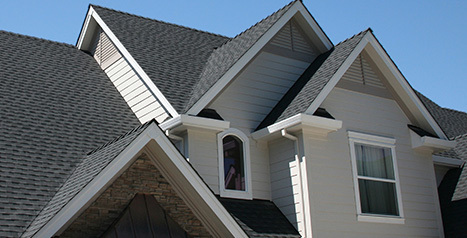 Homeowners across Alpharetta have trusted Brett Hayse Exterior Specialists with roofing services for over a decade. 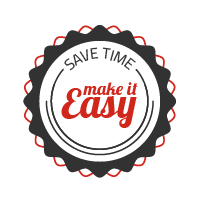 Brett Hayse uses high-quality, cost-effective materials so you can get a roof that lasts at a price you can afford. 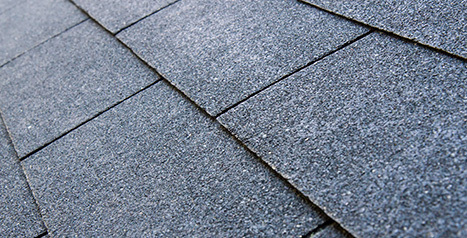 Some roof repairs just can’t wait. 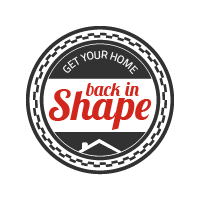 Learn how quickly we can get your roof back in shape. 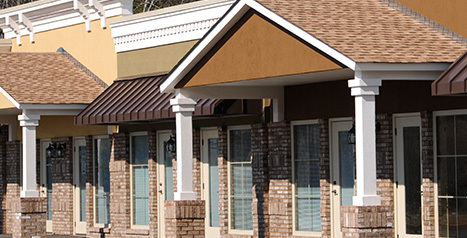 We have all the required licenses to take on any residential or multi-family roofing project. 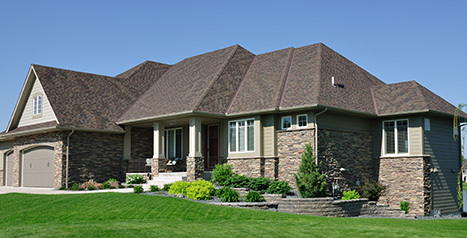 Feel free to check out our licenses — and the licenses of any roofer you’re considering. 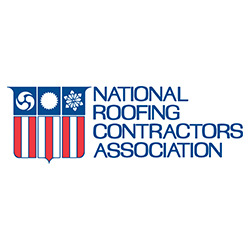 Contractor insurance is non-negotiable because it protects roofers and homeowners. We’re happy to share our insurance documents with you before we sign on for a roofing job. Residents of Alpharetta love our work, and they’re not afraid to show it by leaving positive reviews. 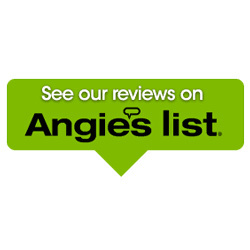 Check out our testimonials to see what your friends and neighbors are saying about us! 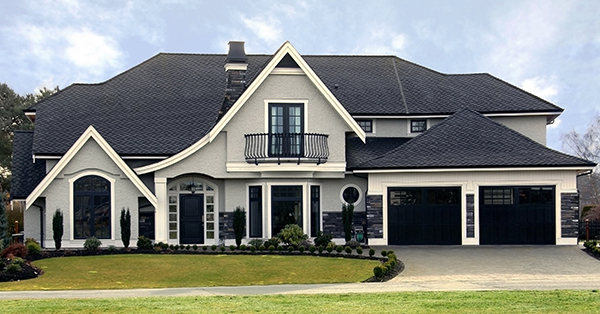 There are plenty of roofing companies in Alpharetta and the surrounding areas, and most of them use solid materials, offer fair prices, and make grand promises about craftsmanship and customer service. But who has the reputation to back up their words? 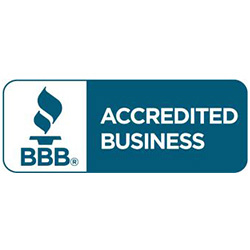 Brett Hayse Exterior Specialists has been a fixture in the Alpharetta community for years. 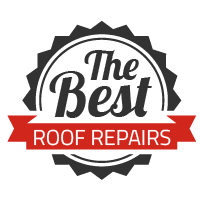 With expert roof replacement, roof repair, and roof maintenance, as well as a track record of transparency and clear communication, we’re your go-to choice for roofing services. 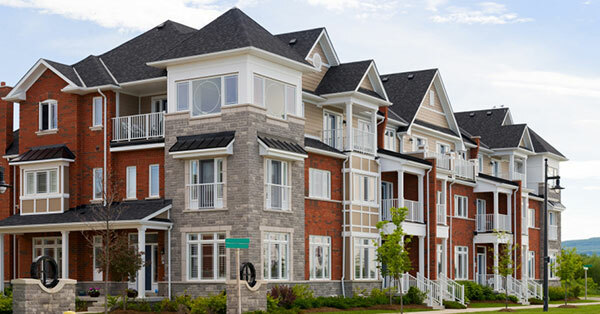 Owning a residential property or multi-family complex can be a challenge and a high-stakes investment. You don’t need a roofer to make things harder for you! 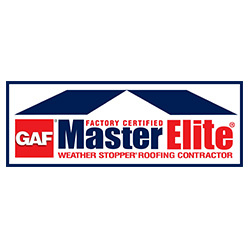 Brett Hayse Exterior Specialists is your trusted roofing company in Alpharetta — we’re here to provide headache-free roof repair, roof replacement, roof maintenance, roof inspections, insurance claims, and more. 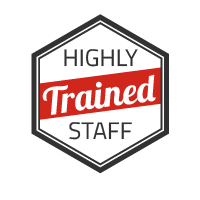 With a highly trained staff, a lifetime labor and material guarantee, and the best in asphalt shingles and other roofing products, your roof will stand the test of time and give you peace of mind. Contact us with any questions, and get your free quote today.